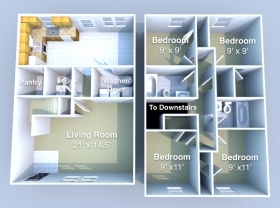 What are some perks and amenities of Salisbury Townhomes? 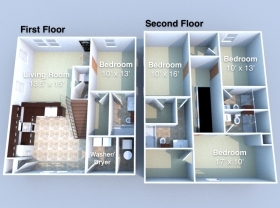 Salisbury Townhomes has five luxury townhomes with spacious rooms, in-unit washer and dryer, and parking. 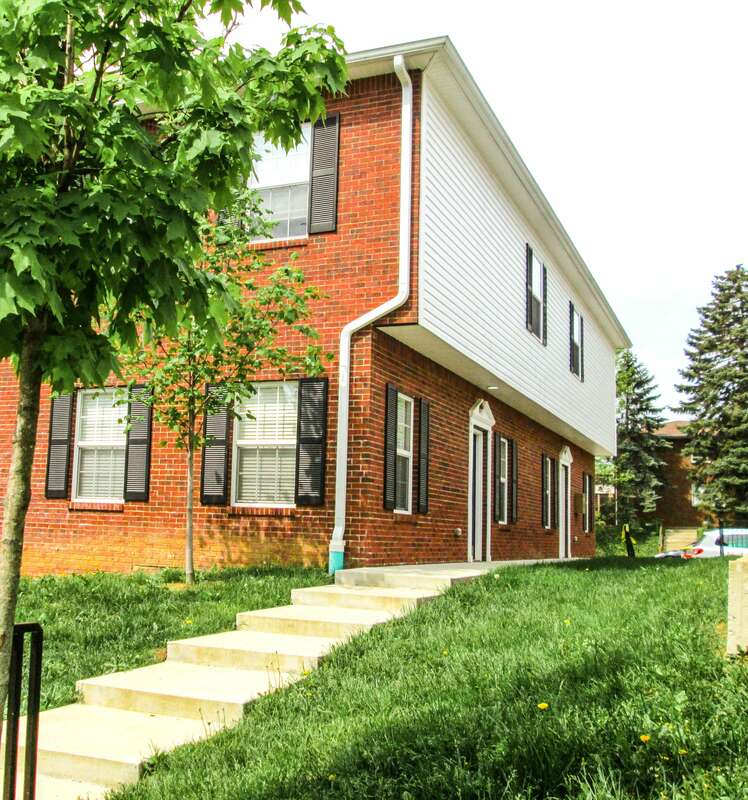 Can I walk to campus from Salisbury Townhomes? Definitely! 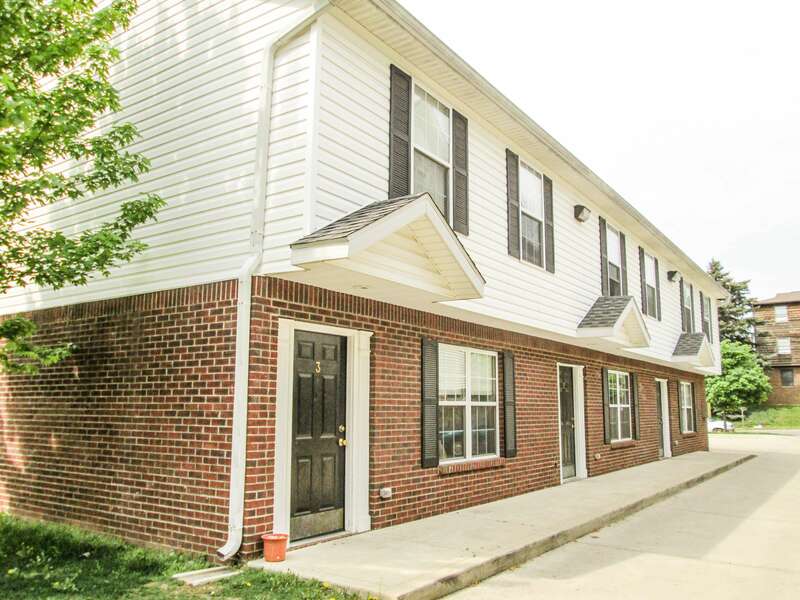 Salisbury Townhomes is about a seven minute walk to campus and even closer to restaurants in the Wabash Landing and Chauncey area.